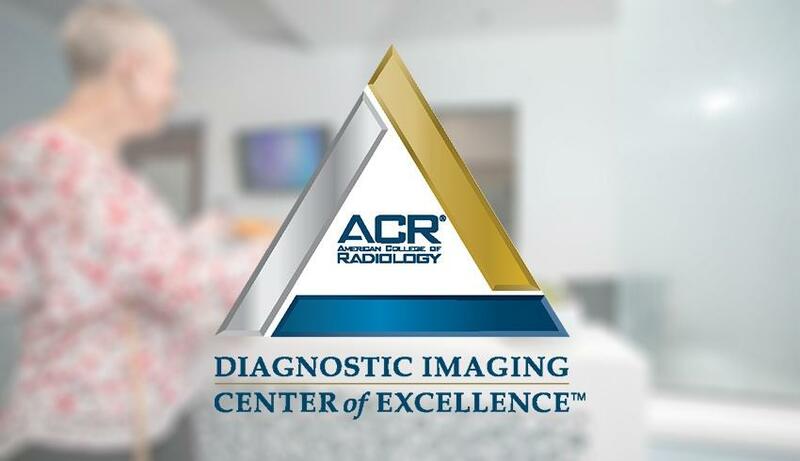 Medical Imaging of Fredericksburg (MIF), LLC and all five of its facilities, have just been designated as a Diagnostic Imaging Center of Excellence (DICOE) by the American College of Radiology (ACR). This designation represents the pinnacle of medical imaging services and accredits only those facilities that can demonstrate the highest levels of quality in both imaging practices and diagnostic care. In order to achieve this designation, medical imaging facilities undergo a comprehensive assessment in a number of areas, including radiation and general safety, quality management, governance, and patient rights. Facilities being considered for the designation must also undergo an onsite evaluation by a team of experts from ACR. Medical Imaging of Fredericksburg is the first and only entity in the Commonwealth of Virginia to receive this designation. Medical Imaging of Fredericksburg has committed itself to providing the highest quality imaging to residents of the region that stretches from Woodbridge, VA in the north, to Richmond, VA in the south. Medical Imaging of Fredericksburg’s medical imaging services include the only 3D mammography, PET/CT, and True Open MRI services in the region, along with important preventative health screenings. The Board Certified, Fellowship Trained Radiologists and administration at Medical Imaging of Fredericksburg are focused on implementing cutting-edge technology to enable earlier detection of disease and cancer. Earlier detection provides patients with more treatment options and a higher chance of survival. Medical Imaging of Fredericksburg is a partnership between Radiologic Associates of Fredericksburg (RAF) and Mary Washington Healthcare. Because of these relationships, patients have access to the expertise of RAF Radiologists in both the hospital and outpatient settings. All RAF Radiologists are Board Certified and Fellowship Trained at the nation’s most prestigious institutions. What does all of this mean for the region? It means that there are world-class medical imaging services, offered by highly trained, specialized Radiologists located in five locations along I-95 in Virginia. The DICOE designation recognizes this unparalleled level of expertise, commitment to patient care, and innovative use of cutting-edge technology. The best part? All of these benefits are offered at a competitive price that can save patients money. Medical Imaging of Fredericksburg also offers interest-free payment plans and self-pay discounts.